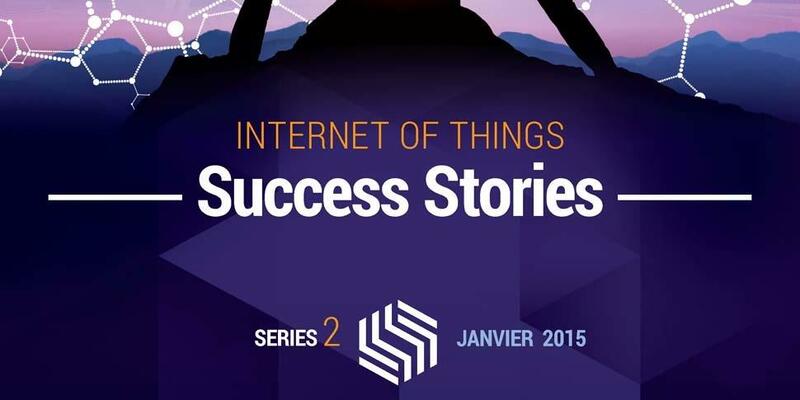 In January 2015, the second series of the book “Internet of Things – Success Stories” was published by the Internet of Things European Research Cluster (IERC) and Smart Action. SQC’s Michael Wagner, Prof. Dr. Ina Schieferdecker, Dr. Tom Ritter, and Christian Hein have contributed one chapter of the book: „Internet of Systems Engineering: Simplifying the Development of Complex Engineering Systems“. The article is based on recent results from the SQC project SPRINT (Software Platform for Integration of Engineering and Things). The complete book can be downloaded as pdf via the Smart Action website.